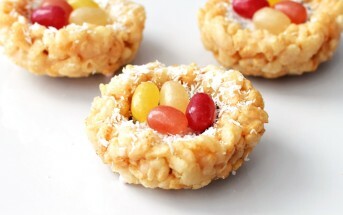 You are at:Home»News»In The News»15 Food-Free Halloween Treats That Kids Actually Want! 15 Food-Free Halloween Treats That Kids Actually Want! I can’t believe it, but fall is coming, and Halloween will be here before we know it. 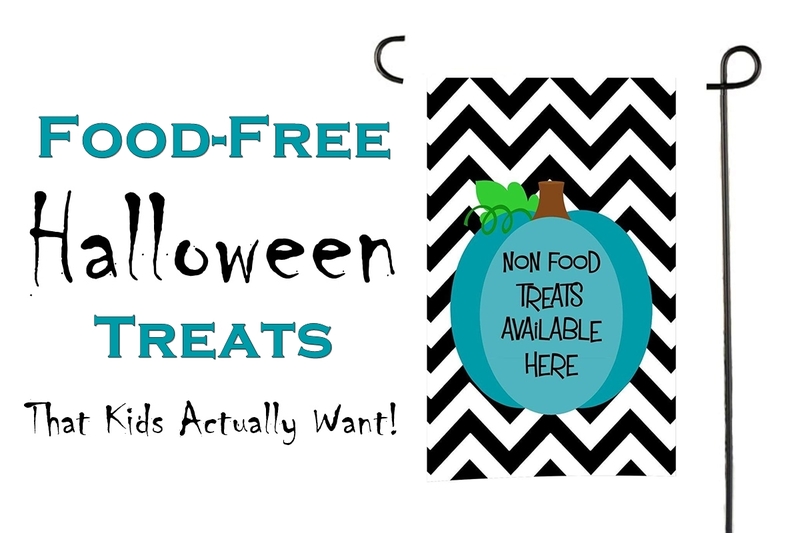 Since my kids did such a great job helping me compile a list of school lunch ideas, I recruited them to recommend food-free Halloween treats for trick-or-treating and for school parties. You can also use the non-candy items listed below as trade-ins for whatever unsafe treats your children might bring home. The Best Food-Free Halloween Treats Picked By Kids! Many candy-free lists of trick-or-treat treats include a lot of Halloween-themed toys and accessories, but my kids aren’t thrilled to bring a ghost pencil or a jack o’ lantern eraser to school once Halloween is over. As for me, I don’t need anymore tiny plastic toys in our house, so I edited the list to include just a few toys that the kids truly do enjoy playing with once Halloween is over. Most of the items on the list are what my friends and I lovingly refer to as “consumables”: they get used up and thrown away instead of languishing forever in a drawer or toy box. Obviously, some of the items on this list could be potential choking hazards. Use caution when giving food-free Halloween treats (or any treats!) to young children. 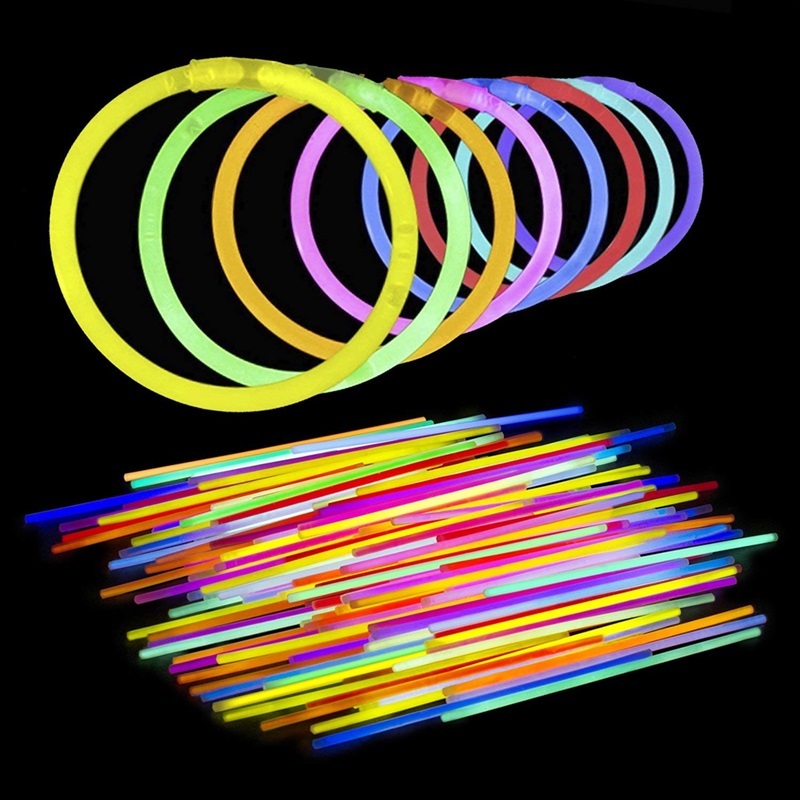 Glow sticks never go out of style. Even the teens I know like to wear them at night football games. They are fun for the few hours they last, and more importantly, they help make trick-or-treaters more visible at night. These tiny ring-like flashlights don’t last very long, but they are lots of fun while they do. 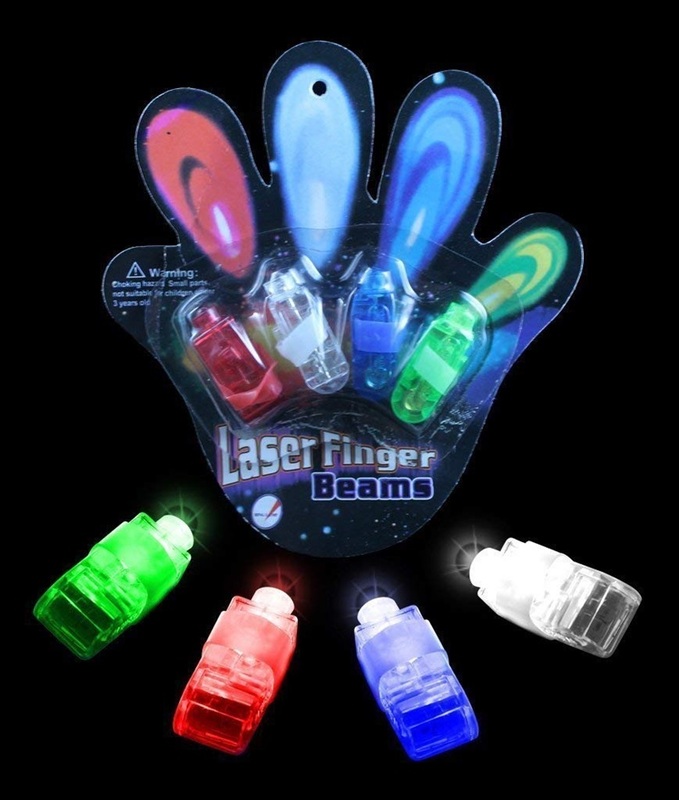 They’re also another fun light-up item to wear to be more visible while trick-or-treating. By late October, it’s often time to restock everyone’s pencil supply at school. Pencils are something I’m willing to spend a bit more on because most novelty pencils don’t write well, and the lead breaks easily. 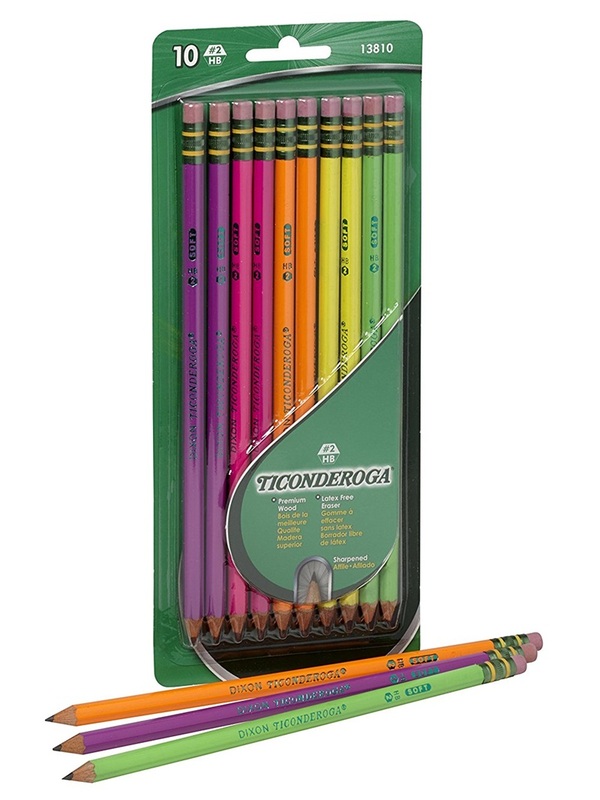 I like these school-approved Ticonderoga pencils in fun neon colors. This would be a great treat for class goody bags. It’s not a bad idea to restock the crayons at Halloween, either. Crayons are another item I’m willing to pay a little more for so that they color well and don’t break as easily. 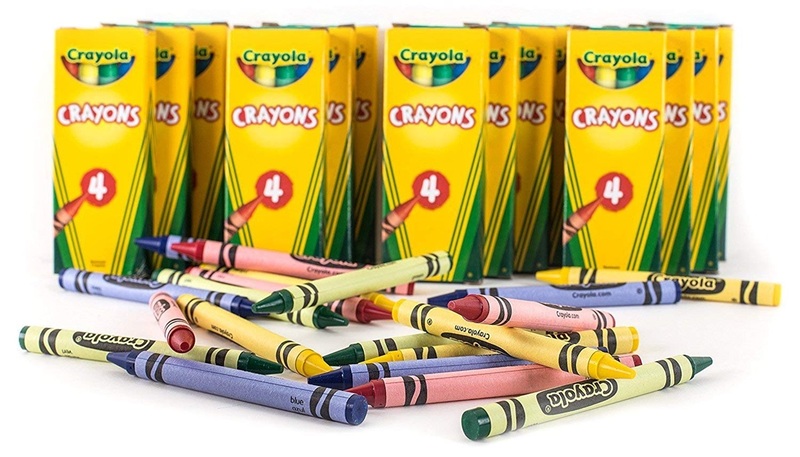 Since I’m a resident of Pennsylvania, you know I’m loyal to Crayola. 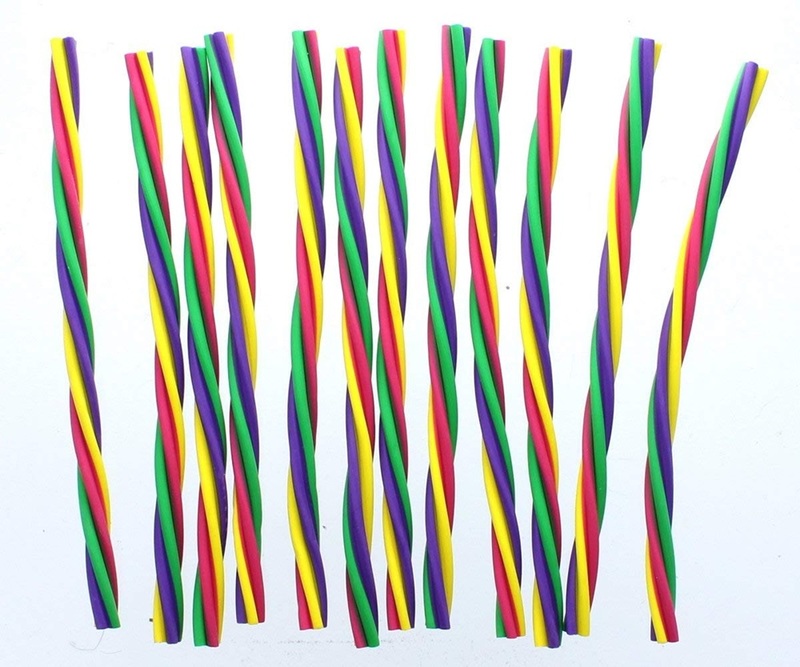 A popular treat bag item is long erasers. They are so much fun and fit neatly into pencil cases. Pencil cap erasers are always well-received, too. There can never be enough bookmarks in our house. I like paper ones because it’s not a big deal if they get lost or left in a library book. 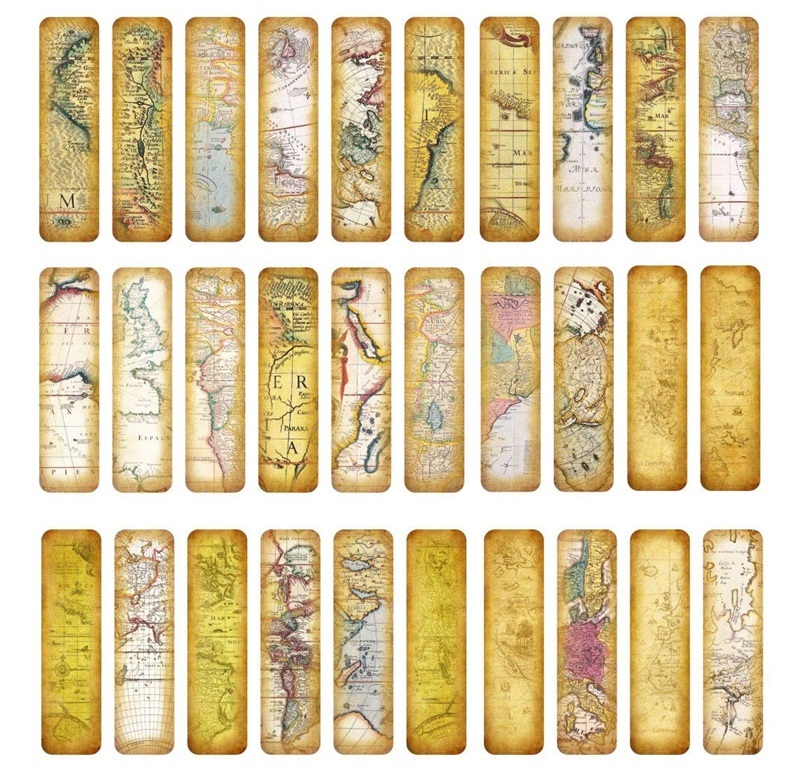 These map bookmarks are really pretty. 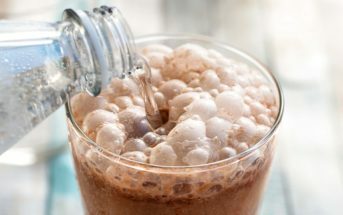 You can never have too many bubbles! 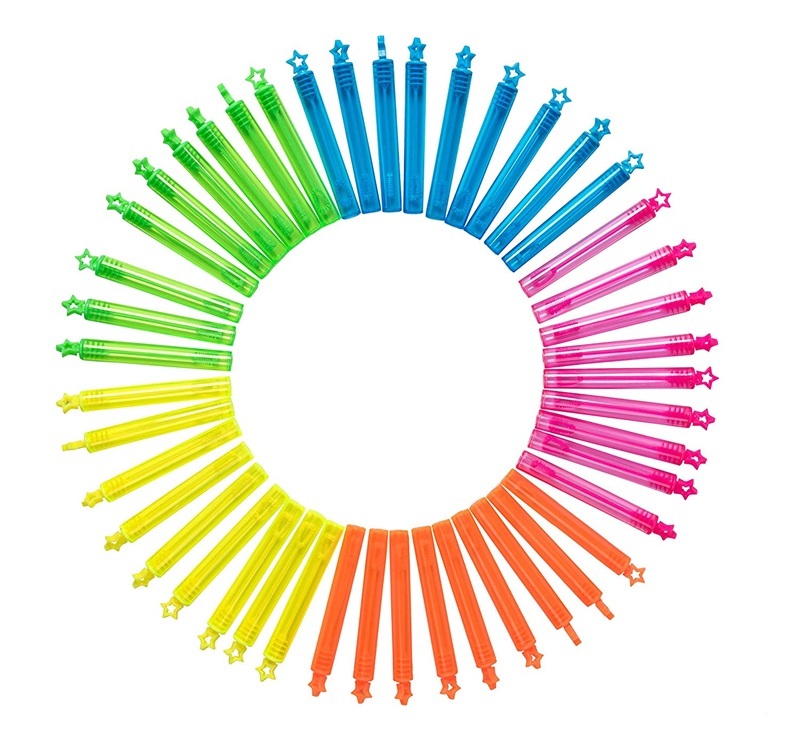 These little bubble wands are perfect for trick-or-treat or a class party. 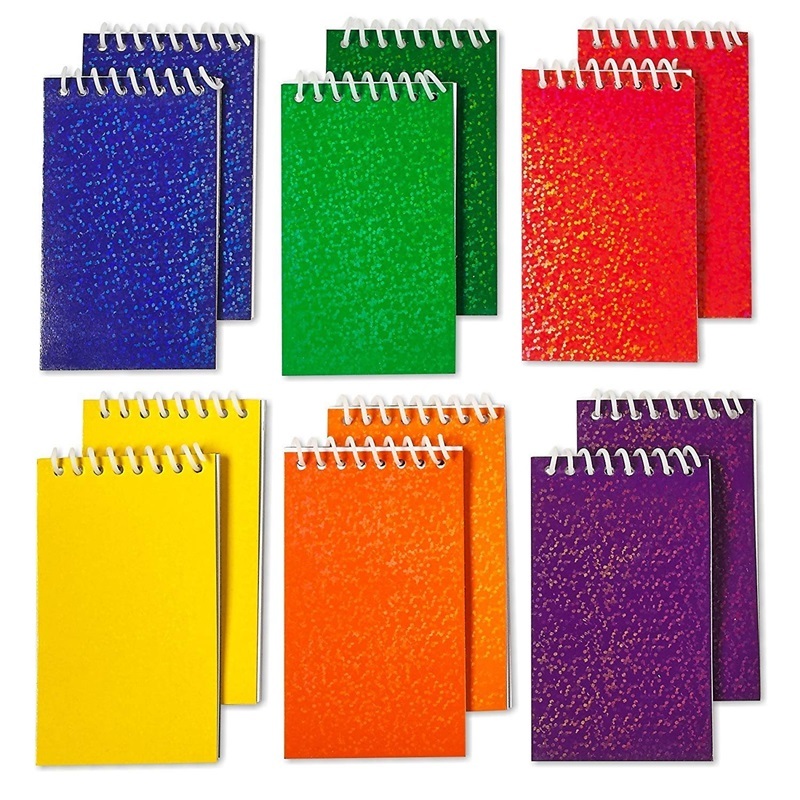 Notepads are always in demand. These ones have festive covers but won’t look out of place once Halloween has passed. 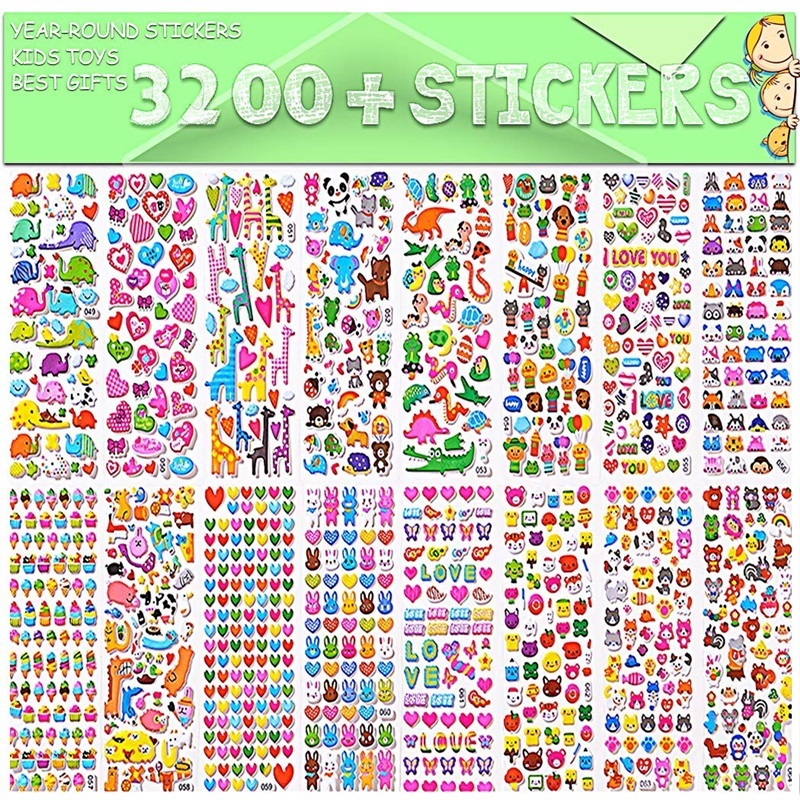 Stickers are a treat I often choose to include in goody bags. They’re a perennial favorite. 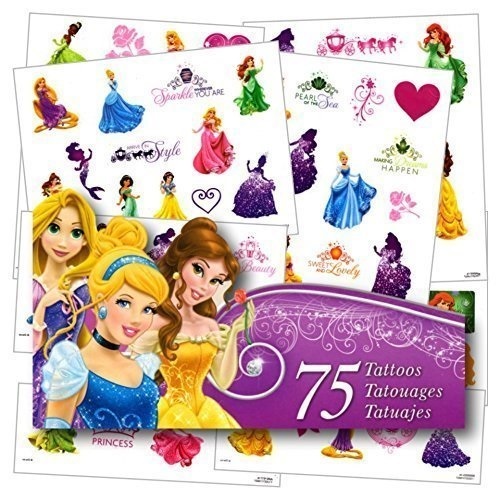 Temporary Tattoos are also a popular item. They are often tucked into Valentine cards, but why not hand them out on Halloween, too? These Disney Princess ones are cute, but Superheros are fun too. 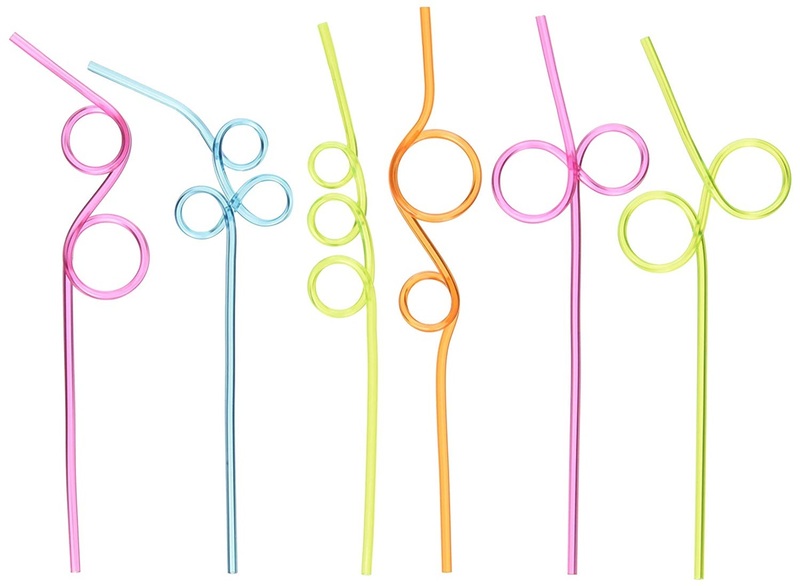 Honestly, silly straws drive me crazy. They make cups tip over and spill, and they’re hard to clean, but my kids love them! 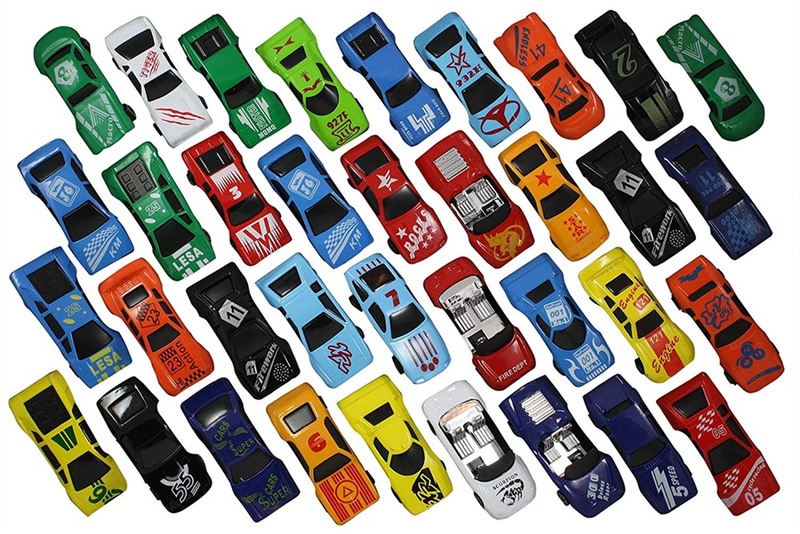 Toy cars are another item kids can never seem to have enough of, and they’re something really fun to include as a treat. Bouncy balls are always what my children choose from the dentist’s treat shelf or from the box of birthday treats at school. 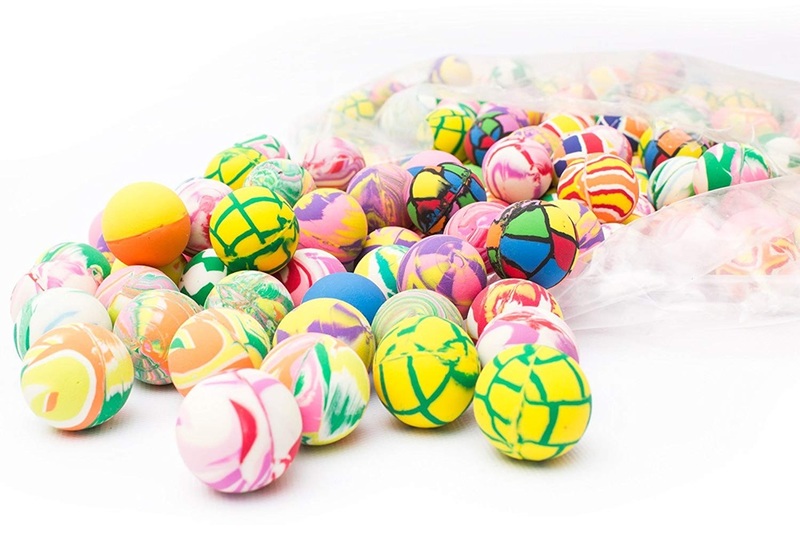 You might think we have a large collection, but the bouncy balls get lost very quickly. Most bouncy balls are not safe for people with latex allergies. 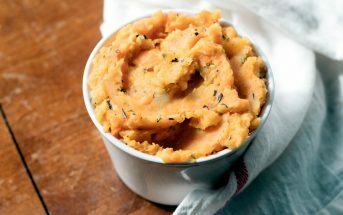 Since wheat allergies aren’t an issue with my kids or their friends, we prefer the less expensive, bonus favorite below! But if wheat allergies are a concern, these molding stix are a great option. They’re free of gluten and latex, and made with a hand-knitting yarn that’s coated in microcrystalline wax. 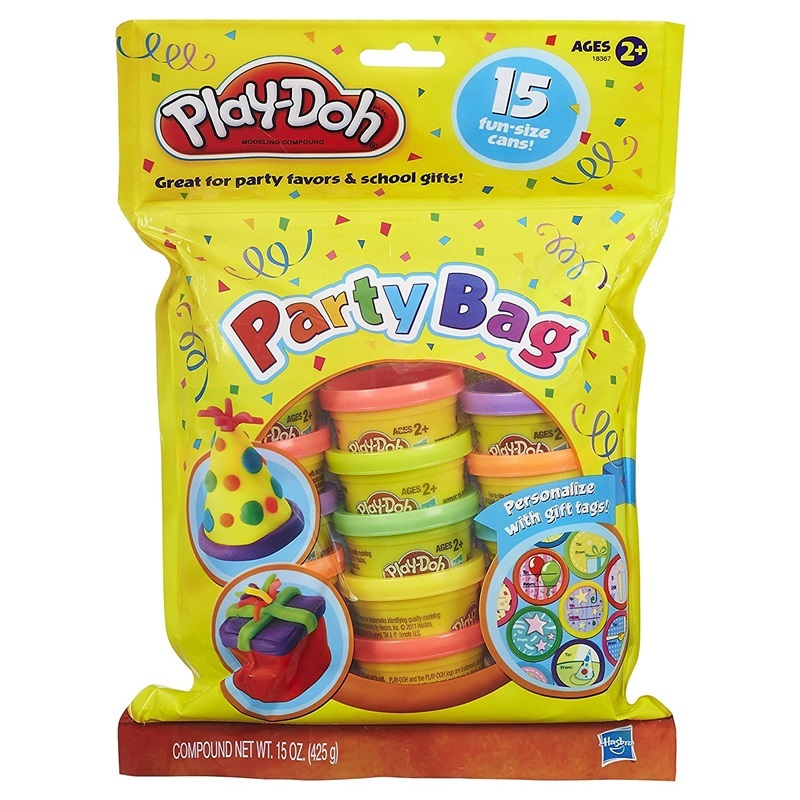 Play-Doh isn’t quite food-free, since it does contain wheat, which is why we haven’t included it in the 15 food-free items above. 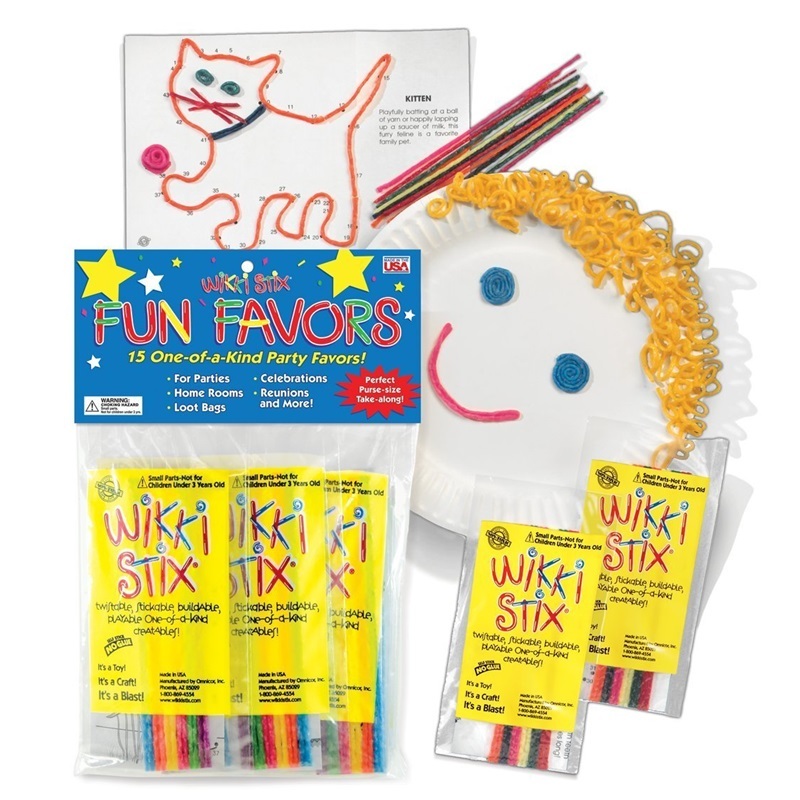 And you might want to put the Wikki Stix in bowls and goody bags if wheat allergies are a concern. But in our milk allergic household, Play-Doh is a non-food Halloween favorite, so I would be remiss if I didn’t include it on this list. For years these mini, enclosed Play-Doh containers were one of my daughter’s favorite trade-ins for the dairy-containing chocolates in her Halloween loot. 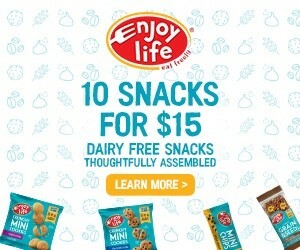 If you aren’t dealing with a wheat allergy, then your food-allergic kids will love this more affordable non-food option. 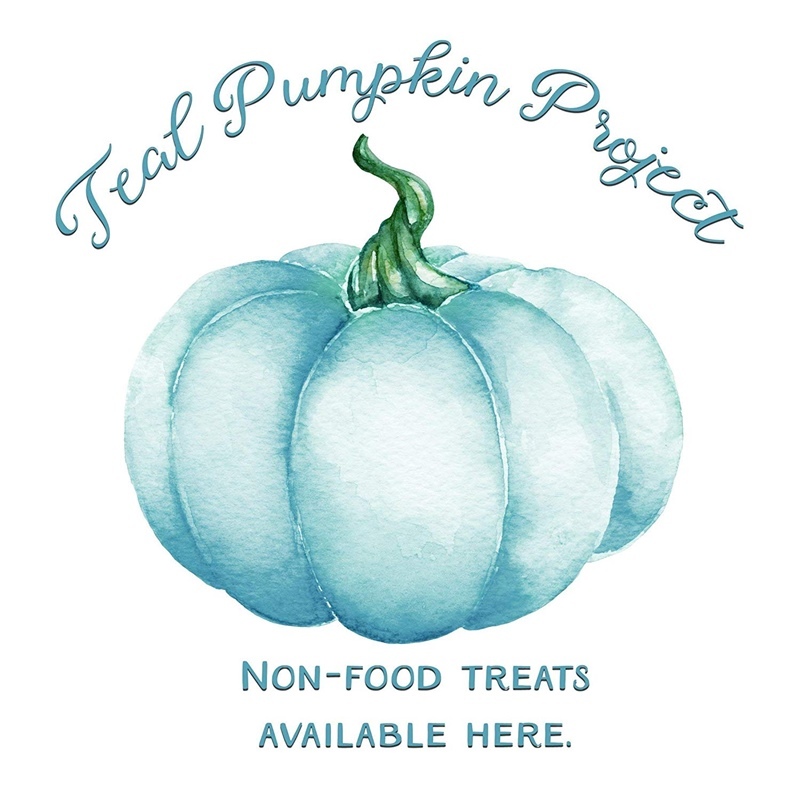 If you’re handing out (or collecting) food-free Halloween treats, then you’re naturally supporting the Teal Pumpkin Project for food allergies. Get these great teal accessories to let others know you’re hosting a no candy Halloween! You’ll need to use your own garden flag stand, but this cute flag set up can be used year after year to let trick-or-treaters know you have food-free Halloween treats. 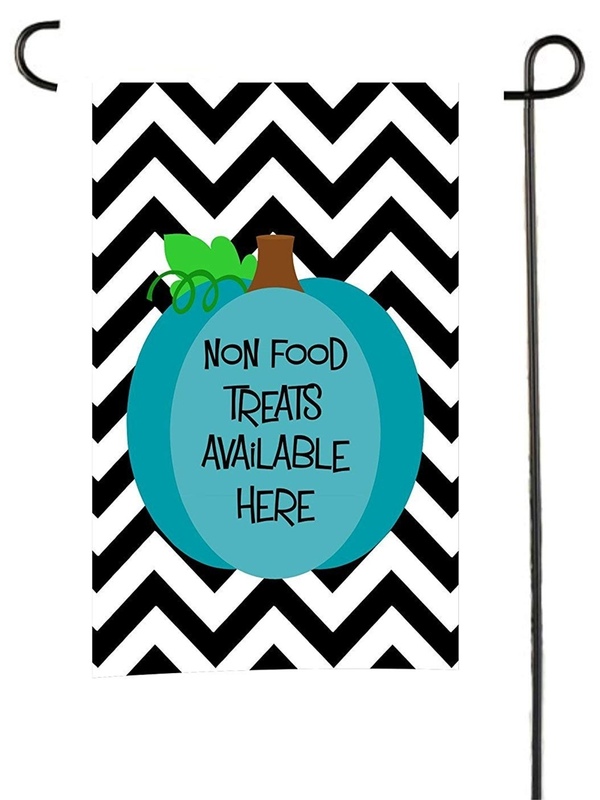 For a subtler sign, put this cling in the window when you have food-free Halloween treats available, and remove it when the trick-or-treating wraps up. It can also be reused next year! Plastic pails can easily crack or break, and aren’t as easy for little hands to carry. 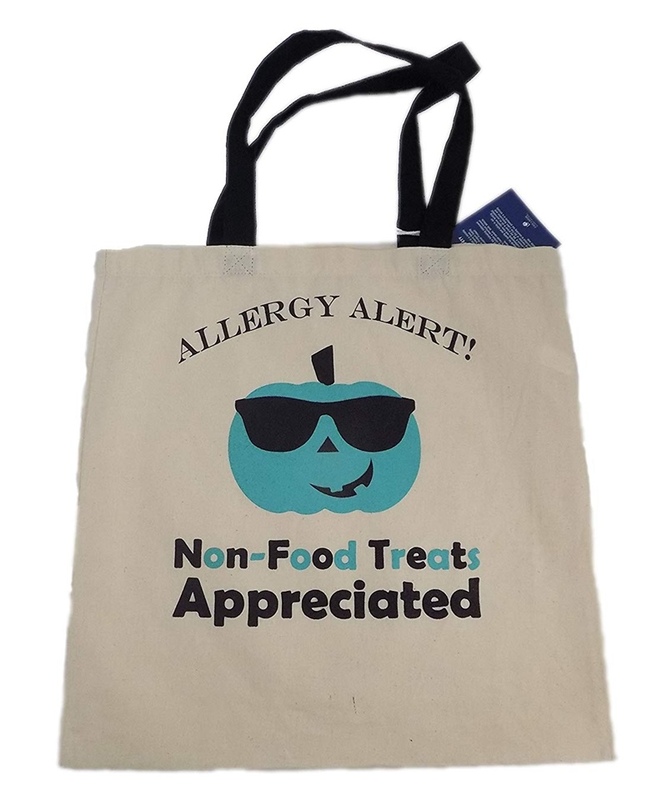 This cool tote for food allergic kids is more durable and reusable. What Food-Free Halloween Treats Do You Like to Hand Out? Like What You Read? 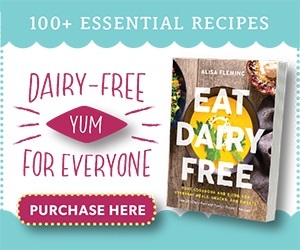 Then You Might Love Our BIG Dairy-Free Living Guide & Cookbook! We tend to put anything the lights up in our non-food basket. We are gluten free, but we also try to find candy that are safe for most allergies. That’s great, Sandi! It’s nice to have choices. It’s so great to have some non-food treats for Halloween. It’s so hard on kids when they have severe allergies, and so amazing when they get to have fun treats too! Well said, Kathy! I agree. So many great ideas! Our food free treat bowl is always a bigger hit than our candy bowl every year! 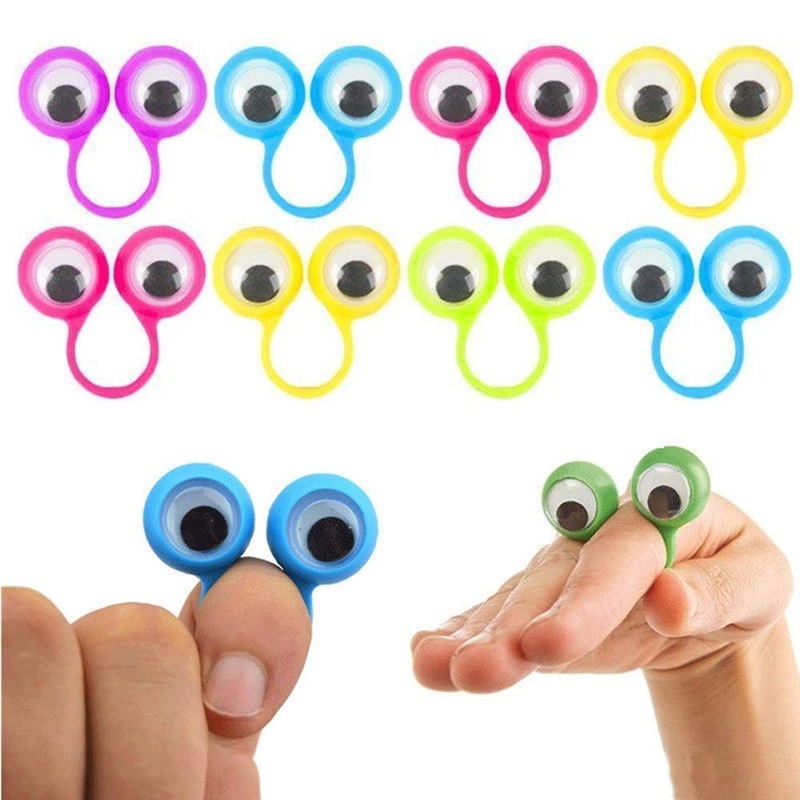 I’m definitely adding the googly eye rings this year! You listed many of our favorites! I already purchased some Halloween pencils, glow sticks, stickers, and temporary tattoos. I can’t wait! oh wow – SO MANY FUN IDEAS! with all that has been going on in life lately, I decided I am doing full size candy this year. I think I may add some silly straws and other fun from this list too, thank you!! So many great ideas. 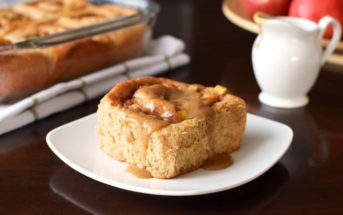 Love the concept of still giving something but decreasing the sugar load! Great ideas and the kids will LOVE them! Well done! I was just looking in Dollar Tree for non-food treats. You have some great ideas. I really like that Teal project window decal. Let us know is you found some good ones there Leslie! I like the idea of buying practical things, if not you just collect junk, which can be more annoying than a bag full of allergic treats. Bounce balls are always a winner in my books! My kids agree with you, Kortney! I just bought a bunch of non-food treats today for our Halloween bucket but I’ll be on the lookout for those Googly Eyes! Those look fun.